South Park Real Estate are mostly single residences, most of which are Craftsman and Spanish Colonial Revival . There are small apartments and bungalows that are prominent in the neighborhood. 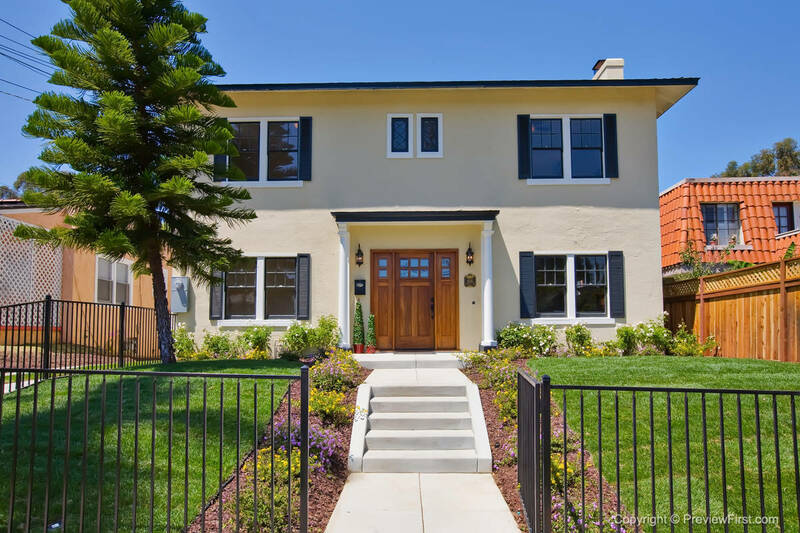 South Park as well as surrounding neighborhoods is considered one of San Diego’s historic communities with most of the homes constructed in 1906. It is located east of Balboa Park and south of North Park. There are small apartments and bungalows that are prominent in the neighborhood. The community is home to a wide diversity of residents in regards age, income, orientation and race. It is also known for being a dog friendly community! South Park is reputable for its small businesses such as coffee shops, bicycle shops, galleries, yoga and fitness center, and specialty shops. It is also home to the well-known South Park Dog Wash. There are many restaurants to enjoy such as the famous Big Kitchen known for its breakfasts. Rebecca’s Coffee shop, the Whistle Stop, Station Tavern and El Camino Cocina, are other hip hang out spots as well as the neighborhood pubs. Four times throughout the year South Park is host to a seasonal walkabout to welcome pedestrians from all communities of San Diego and provide an opportunity to visit different shops and restaurants. In Addition to the walkabouts are two Luminarias events during the holidays and an Old House fair once a year. Albert Einstein Academy is a tuition-free and public school catering to children K-8. As a charter school, their curriculum includes but not limited to Physical Education, Art, and specializes in language classes of German and Spanish. A noticeable attribute is the independent teaching and educational model. South Park’s sister neighbor North Park has a community clinic for health services or two local hospitals in Hillcrest. Metropolitan Transit System offers daily bus service for those seeking public transportation.